Google Pixel 3 and Pixel 3 XL have been the latest limelight of this season. Both these devices have effortlessly managed to steal the hearts of millions of users worldwide. And yes, whether you agree on this or not but camera happens to be one of its major highlight features. The camera on both these devices is surely a game changer whether it comes to hardware or software. So, if you’re into photography or majorly use your Smartphone for clicking pictures here are a few Pixel 3 camera tips and tricks that’ll allow you to make the most of these devices. 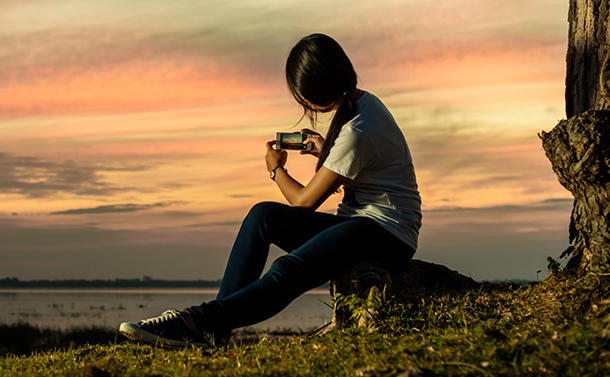 Whether we’re out at vacation or relaxing at home, a smartphone’s camera never gets any rest. Be it clicking pictures of our favorite dishes, or capturing portrait shots of our pet in garden, or simply clicking selfies when you’re bored, one can surely use Pixel 3’s camera to its full potential to create beautiful memories. 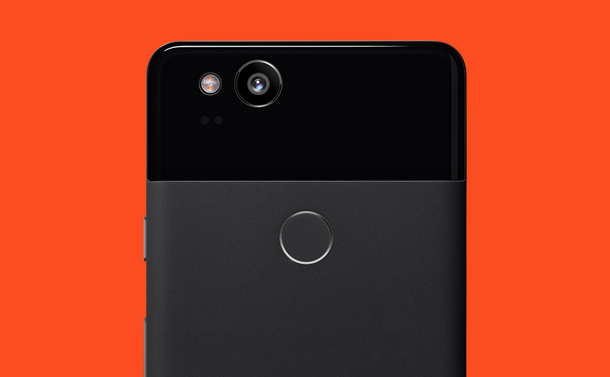 So, if you want to put Pixel 3’s camera at an easy access here’s what you need to do. Head on to Settings > System > Gestures > Flip Camera. Once you enable the Flip Camera option on your device, you can easily switch the front and rear camera by simply twisting your wrist back and forth. This is so far one of the best camera features one can find on a smartphone. Clicking motion pictures can sometime feel like rocket science, isn’t it? And especially when that perfect moment is ruined when we blink eyes at the wrong time or when the object gets blurry in motion. With the help of Top shot, you can preserve your beautiful memories and stop them from being wasted. Top shot captures several photos just before and just after the shutter button is pressed. This feature can prove out to be super useful especially when clicking motion pictures. You can find the “Top Shot” option on Pixel 3’s camera viewfinder tab. Make sure you enable the “Motion ON” button before using Top shot. This is another relief you’ll get while clicking motion pictures. 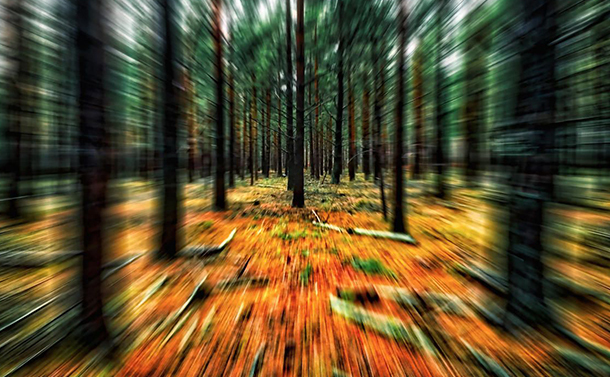 One of the biggest challenges we face while clicking motion pictures is when the object gets blurry. Well, not anymore! With Pixel 3’s motion auto focus you can capture the perfect stable shot on your device. Simply tap on an object so that Pixel 3’s smart camera can automatically track the object while it moves. You will see a white circle encircling the object which indicates that option auto focus has been enabled. The one person who clicks the group selfie is always the one whose face majorly occupies the entire picture, isn’t it? Yes, no kidding! Pixel 3 understands how important selfies are for us and has introduced a new group selfie feature which zooms out the front cam so that it can capture more of surroundings and objects. So, next time when you’re clicking a selfie or group picture simply tap the magnifying button to bring up the zoom interface. Adjust the zoom slider and set the scene accordingly to click the perfect selfie shot. As we’re all aware, JPEG is the most commonly known image format. But Pixel 3 also allows you to save your images in their raw format. Raw images can be used for editing purposes, but they definitely take up a lot of storage in comparison to JPEG images. To save images in raw format, launch the Camera app and select More. Now, select Settings > Advanced and then enable RAW capture. Here were a few Pixel 3 camera tips and tricks that can surely help you click the best pictures and capture beautiful memories in all their glory. Watch this space for more such updates!